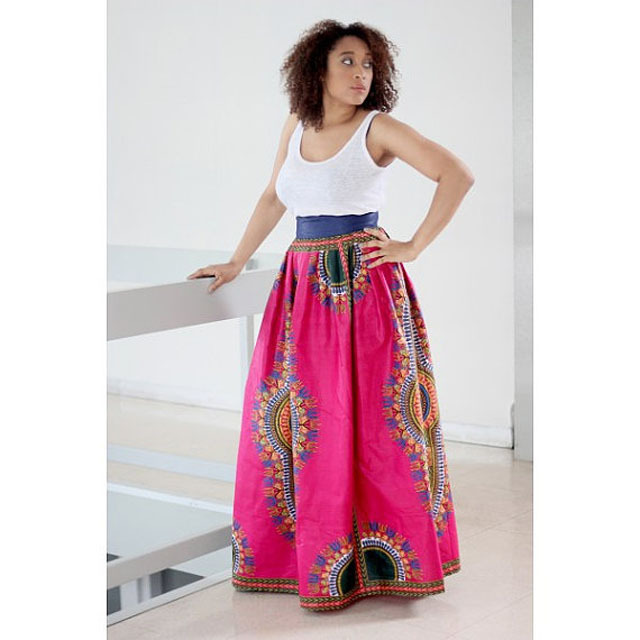 RAHYMA: This store carries a lot of options including the above skirt which is currently on sale. ADINKRA EXPO: This store carries Dashikis for both men and women and the prices are reasonable. BANAWAX: You will find plenty of skirts options at this store. ASIKERE AFANA : This store is my absolute favorite. Their designs are very cute, up to date and pregnant friendly. 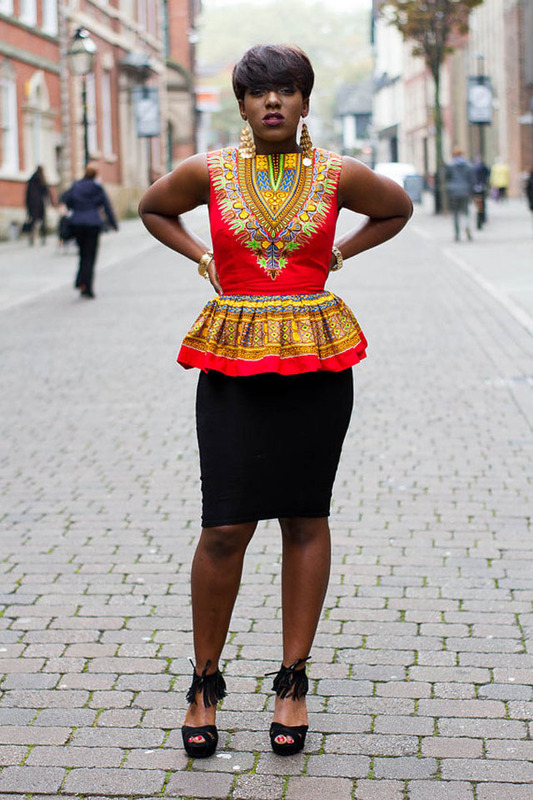 LAVIYE: The above peplum top is just perfect for night out.